Cup Noodles is a brand of instant ramen noodle snack manufactured by Nissin, packaged in a foam food container, hard plastic or paper cup. 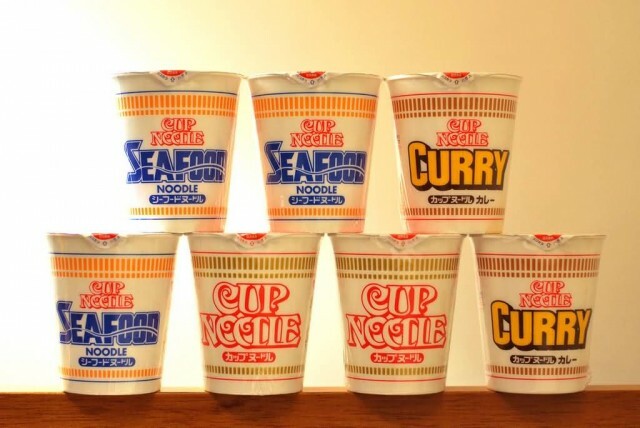 Other brand names are used in specific countries, such as the singular Cup Noodle in Japan and the product has inspired numerous competitors, such as Maruchan’s Instant Lunch. 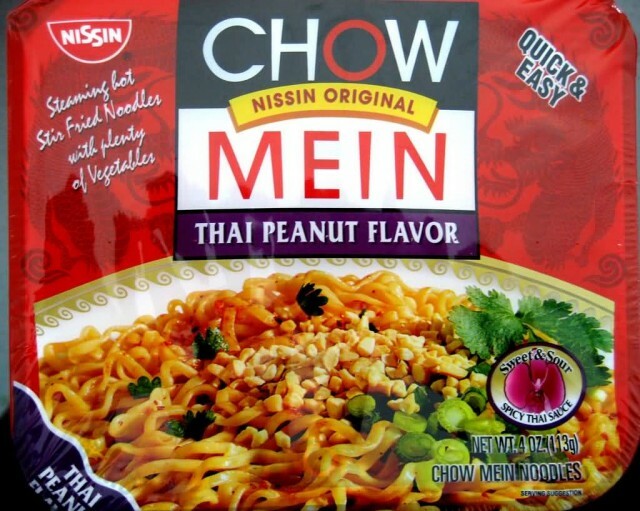 Instant noodles were invented in 1958 by Momofuku Ando, the Taiwanese-born founder of the Japanese food company Nissin. He used Chikin Ramen (Chicken Ramen) as the first instant ramen noodles. Today, instant noodles in Japan are often sold in foam bowls, sometimes with plastic utensils. Foam bowls are inexpensive, disposable, light, and easy to hold, since they insulate heat well. 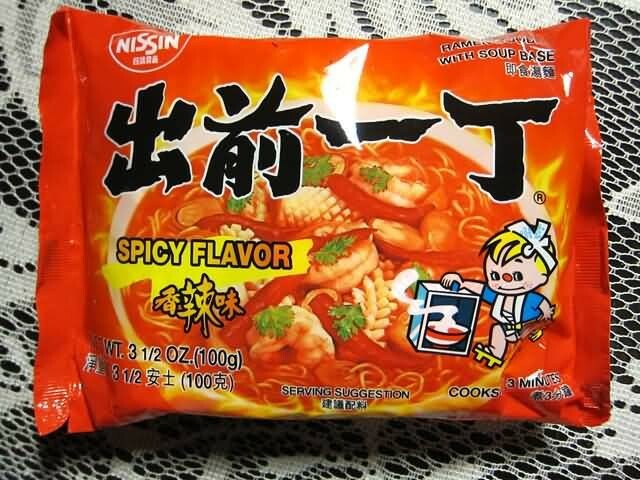 Different flavors are available in other parts of the world, such as tom yum in Thailand, curry in Japan, crab in Hong Kong, Bolognese sauce in Brazil. Ching’s Secret is an Indian brand of Hakka Chinese ingredients, condiments and ready to eat meals. Ching’s Secret is owned by Capital Foods, which also owns the Smith & Jones, Raji and Swad brands. 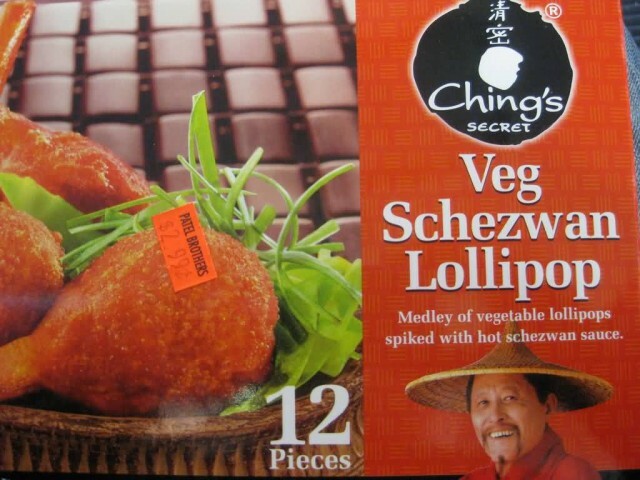 Ching’s Secret was formed in 1996 which specializes in a range of products in Indian Chinese cuisine. 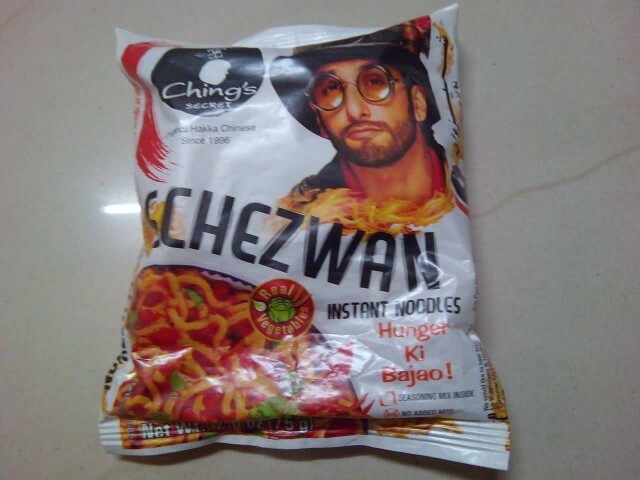 The brand ambassador of Ching’s Secret is Bollywood superstar Ranveer Singh. A song named ‘My name is Ranbir Ching’ was created with the actor. The tagline of the brand is ‘Ek Minute Mai Hunger Ki Bajao’. Ching’s Secret also creates various recipes in Hakka Chinese cuisine. It creates various easy to cook & instant products in this cuisine. 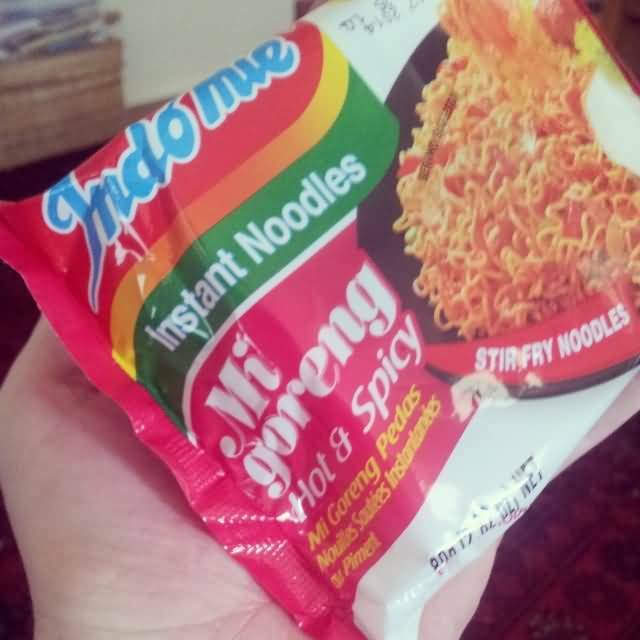 The products are Ching’s Secret Noodles, Ching’s Secret Sauces, Ching’s Secret Instant Soup Mixes, Ching’s Secret Miracle Masala and Ching’s Secret Schezwan Chutney. 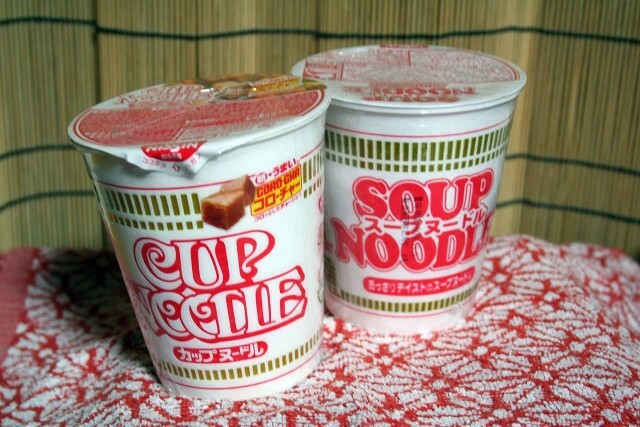 Instant noodles (1958) and cup noodles (1971) were both invented by Momofuku Ando. Nissin Foods has its headquarters in Yodogawa-ku, Osaka. 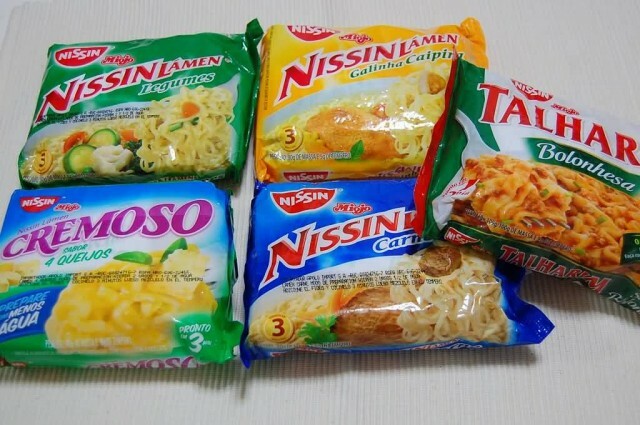 Nissin Top Ramen, Nissin Chikin Ramen, Nissin Cup Noodles, Doll Brand – created by Winner Food Products Limited, subsidiary of Nissin since 1984, Chow Mein, Chow Noodle, Bowl Noodles, Rich and Savory and Hot And Spicy, Spice Route Bowl and Boxes, Sichuan, Korean and Thai NuPasta Bowls and bags these are the products of Nissin Foods. Nongshim (Nongshim Co., Ltd.) is South Korea’s largest processed food manufacturer, specializing in instant noodles and snacks. The company was established under the name Lotte Industrial Company on September 18, 1965, in South Korea and changed its name in March 1978. Its products are sold around the world. Nongshim makes Shin Ramyun, Beef Bowl Noodle Soup, Chapagetti noodle and a wide variety of snacks including shrimp crackers called Saewookkang, which are similar to Kappa Ebisen, which is produced by Calbee. Nongshim has ten subsidiary companies, which are grouped together under the holding company, Nongshim Group. The companies include Mega Mart, which deals with distribution and discount stores, Taekyung Nongsan, Korea’s largest dry-food manufacturer and Youlchon Chemistry, which deals with packaging. Pot Noodle is a brand of instant noodle snack foods, available in a selection of flavours and varieties. Golden Wonder launched the Pot Noodle brand in the United Kingdom in 1977. The Golden Wonder brand was acquired by Unilever in 1995. Golden Wonder was then sold to Tayto in 2006 with Unilever retaining the Pot Noodle brand. Golden Wonder has since established another line of pot noodles called The Nation’s Noodle in direct competition with their old brand. Golden Wonder introduced a similar convenience food “Pot Rice” in the early 1980s. It was made from dehydrated rice, wheat protein, vegetables and flavourings, sold in a plastic pot. “Pot Mash” was a similar branded mashed potato snack, sold by the makers of Pot Noodle in the UK and Ireland in the late 1990s. 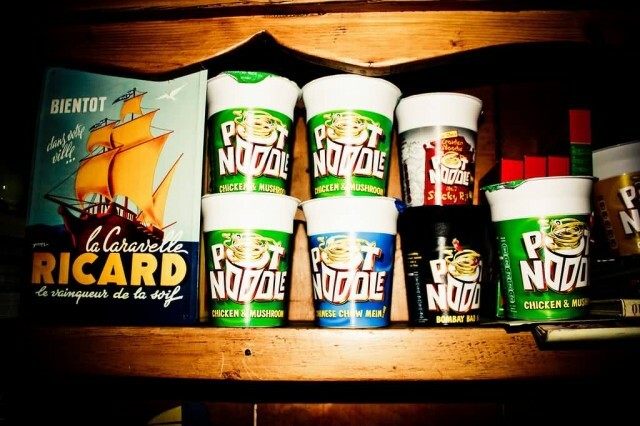 The pot noodle current flavours are Original Curry, Chicken and Mushroom, Beef and Tomato, Chinese Chow Mein, Sweet and Sour, Bombay Bad Boy, Piri Piri Chicken, Chilli Beef, Sticky Rib, Brazilian BBQ Steak and Sausage Casserole. Shin Ramyun is a brand of instant noodle produced by Nong Shim Ltd. in South Korea since 1986. 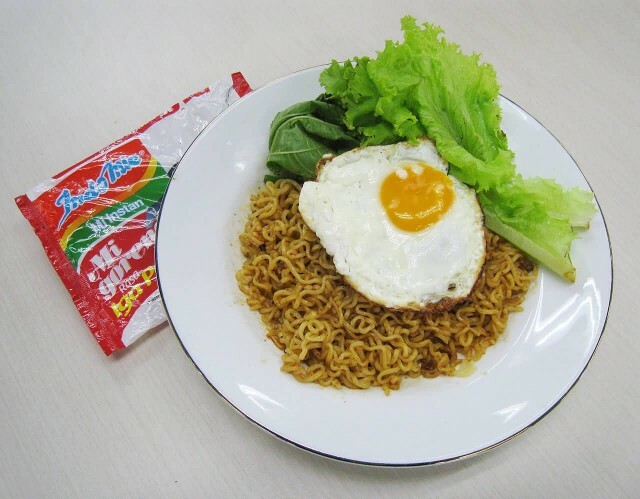 It is exported to over 80 different countries and is the highest selling brand of noodles in South Korea. In April 2011, the brand launched Shin Ramyun Black at twice the price of the regular Shin Ramyun. 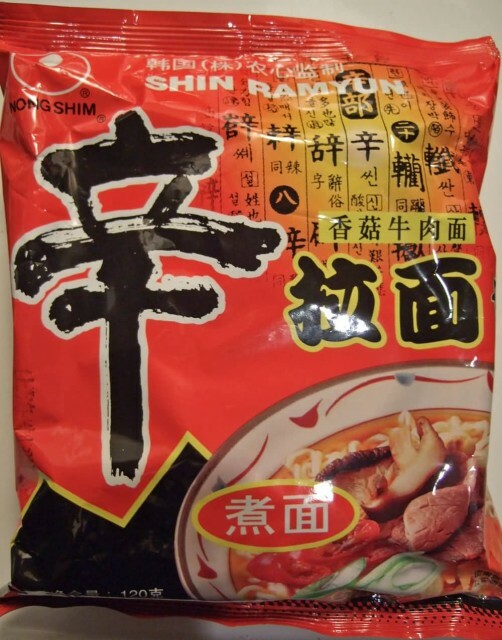 Shin Ramyun is packaged with its distinctive shiny seasoning packet and a plastic packet of dehydrated vegetables. The noodles are dry and packed tightly like any other noodles. Some have a circular shape but models sold in Korea have a square block shape. 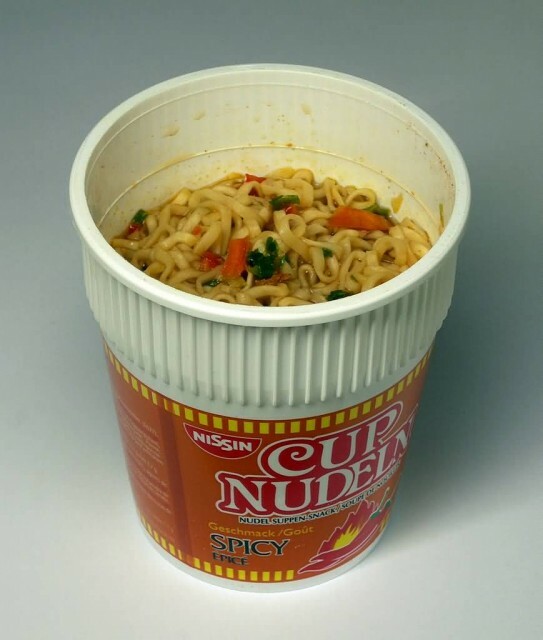 Instant cup or instant bowl form could be bought in convenience stores. 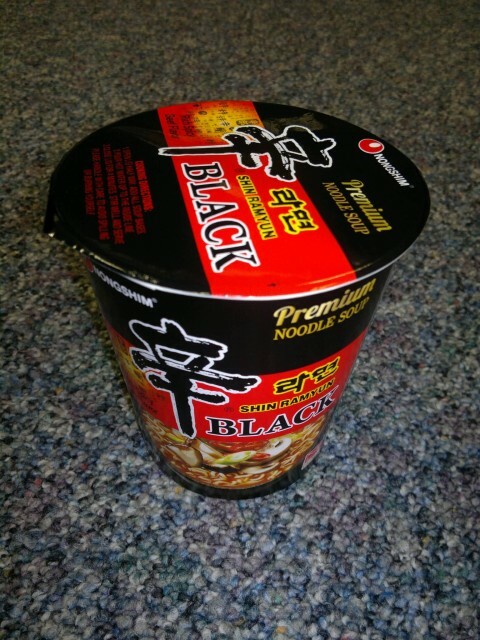 Recently there are several different versions including Seafood shin ramyun and Black Shin Ramyun.